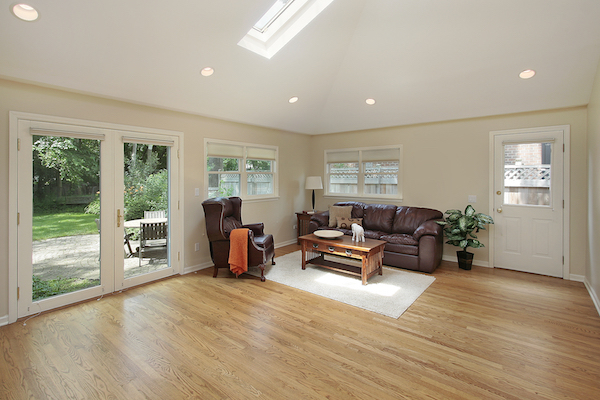 Now that your skylight is installed, it's time to sit back, relax, and enjoy it, right? Almost, but not quite! 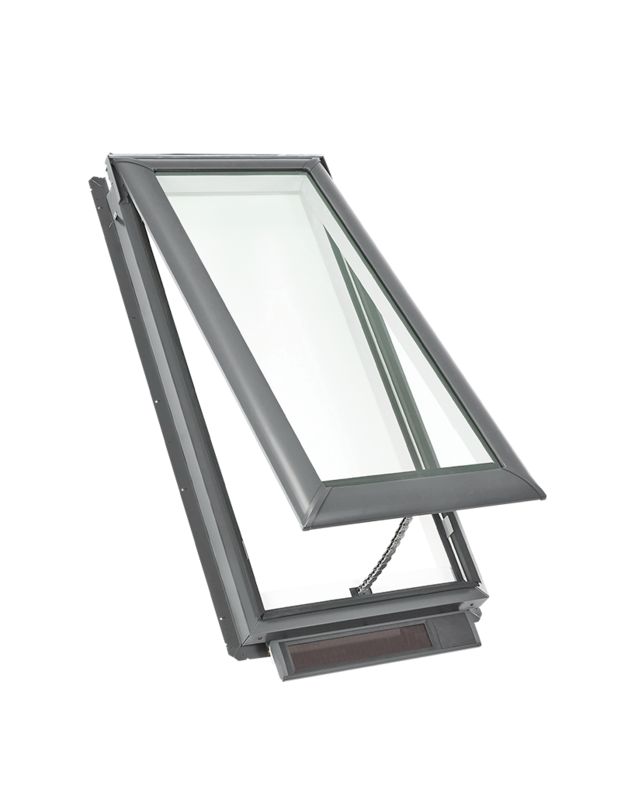 After your VELUX Skylight's been installed, the first thing to do is register it through our website. You may be wondering why you need to register your skylight. After all, once it's installed, it's not going anywhere. When you register your VELUX skylight, if you ever have questions down the line or need to contact customer service, we'll have all the information about your skylight ready to better assist you. This can really help if you need to find something like the Product ID later on after installation. Registering your skylight ensures you're eligible for any perks we may have going on. 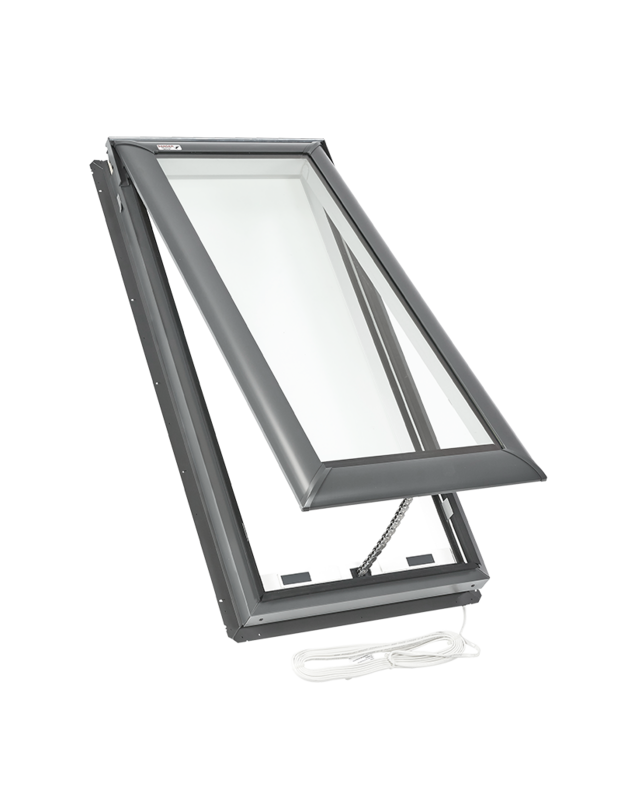 For instance, when you register your skylight, you get 25 percent off the price of your next order of VELUX blinds. And you can stay updated on information about new accessories, product releases, upgrades and discounts. If you're ready to register a skylight, you can click this link to the registration page. 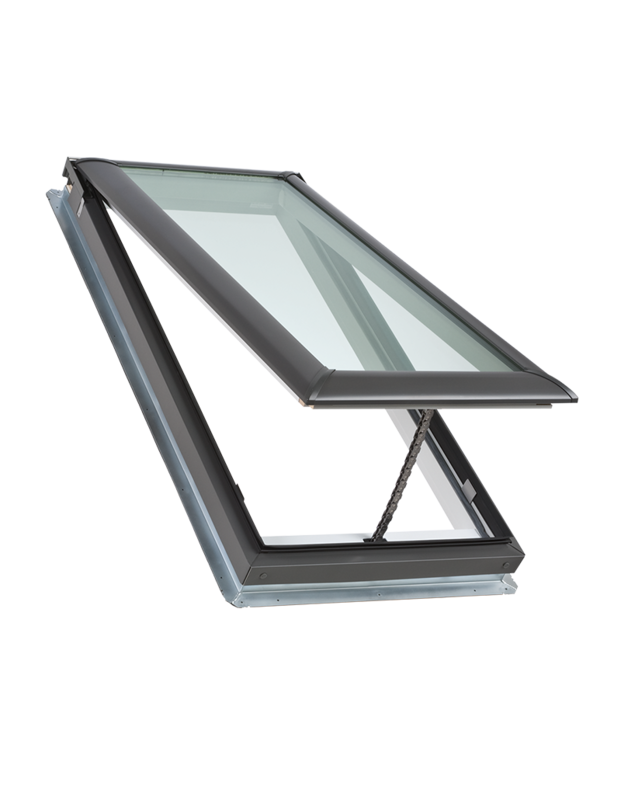 To register your skylight, you'll just need a few pieces of information, such as your email and home addresses and the type of skylight and the room in which you had it installed. The form can be completed in about a minute. 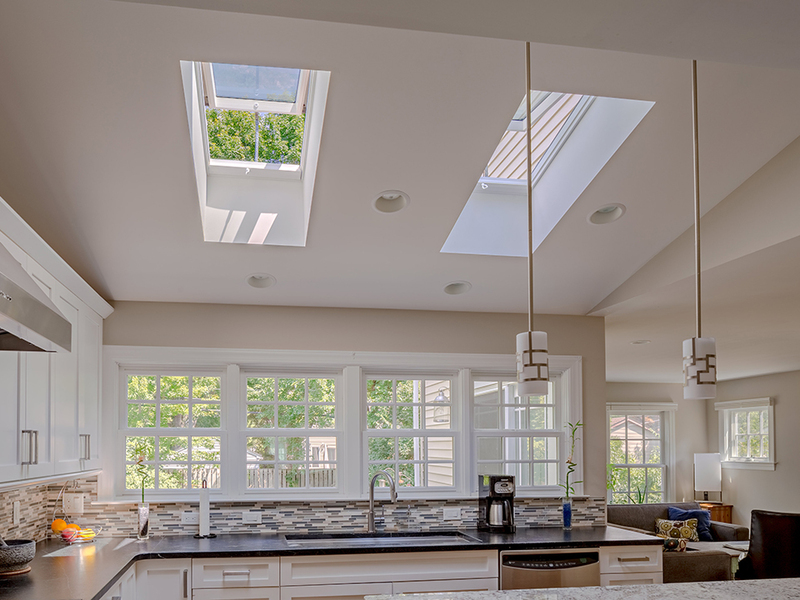 You'll then select whether the skylight you installed was a new cut-in on your roof or if you replaced an existing skylight. 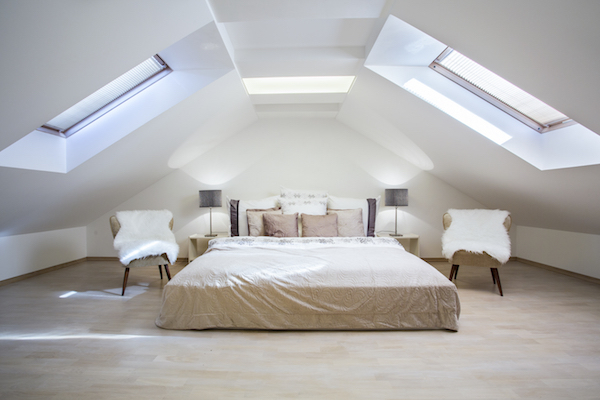 Lastly, you'll select whether you added skylights to an existing home or if you built a brand new house with skylights. Then, hit the red Register button and you're all done! Registering your skylight is a simple task, but an important one. 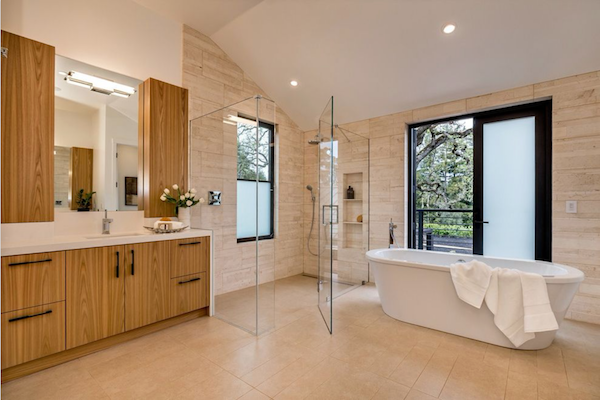 So, be sure to remember to register once your skylight purchase and installation is complete.